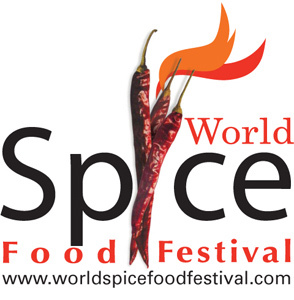 If you’re a foodie who loves their grub with that extra bit of kick, then you wouldn’t want to miss the World Spice Food Festival 2012. 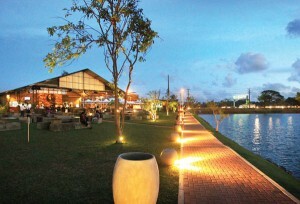 The festival titled ‘Hawkers’ Street Food Promotion’, will be held for 3 days from the 5th to the 7th of October at the ‘Boardwalk’ of Water’s Edge, overlooking the picturesque Diyawanna lake. So if you’re in the area for the World Twenty20 semi-finals, here’s another thing that will set you on fire! The Gallery Café held on to their title as the Best Themed Restaurant in Sri Lanka for the third year running at the Sri Lanka tourism awards that were held recently. 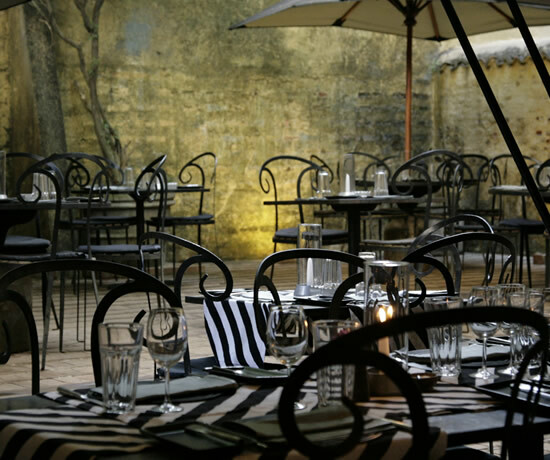 The café which is the former office of renowned architect Geoffrey Bawa has attracted visitors and locals alike for its ambience, history and most of all, quality of food which it has maintained to the highest standards in its 14 years of operation. 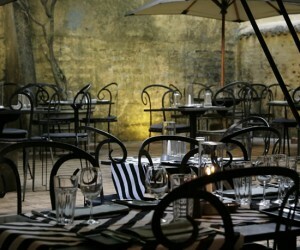 Harpo’s Café Che opens in Colombo.